has been a priority of mine. For some time actually; a lot of trial and error😂. I feel it makes for a very round and savoury taco-flavour. Even my Non-Vegan Boyfriend LOVES IT! Chop Red Onion in two, then into thin half-moons. Heat up a pan, add cooking oil. Add Garlic and Onion into the pan. make sure they don't start to colour or burn. Drizzle 1-2 teaspoons of Smoked Paprika spice, and stir it in. Then add ca. 2-3 teaspoons of Nutritional Yeast, and stir that in. Fry it all on high-medium heat for a good 5 minutes; then add the Farse. feel free to add more Smoked Paprika spice. (enough to make it stop making that sizzling noise, when it's in the pan). Then add 1 bag of Taco-spice, stir it in. Then add the other and repeat. Feel free to add a little more water as it bakes in it's own juices for a couple of minutes. Place the Taco Wraps in aluminium foil and heat in the oven for a couple of minutes. 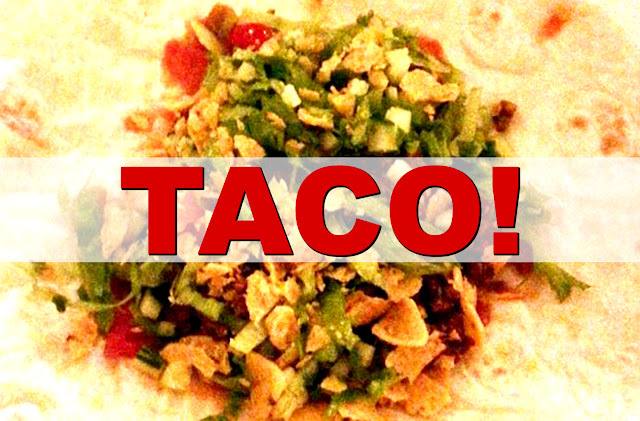 Spread the Salsa Sauce in a thin layer on your wrap, add farse, crush Tortilla Chip into crumbs on top, then the tomatoes, then wrap it up; and VOILÀ! VEGAN tries FAKE VEGAN CANDY! Recipe of the Week | NEW SEGMENT! 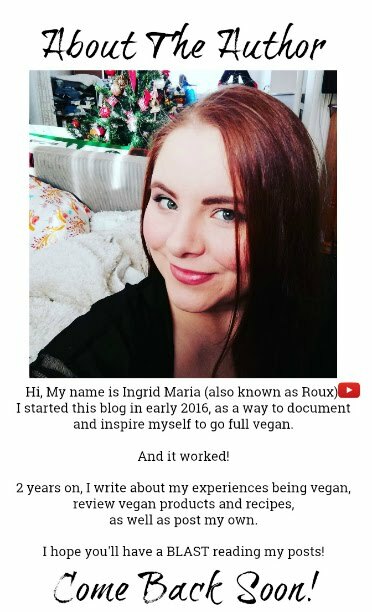 GO VEGAN w/ 2 EASY STEPS!